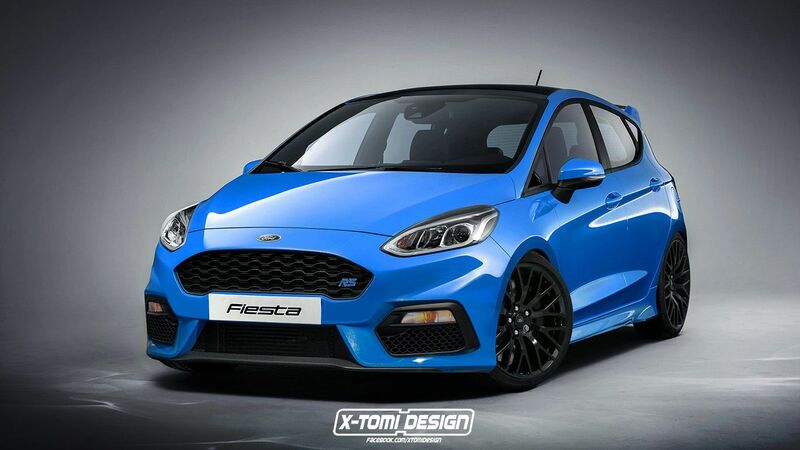 Could Ford Actually Be Working On A Fiesta RS After All? 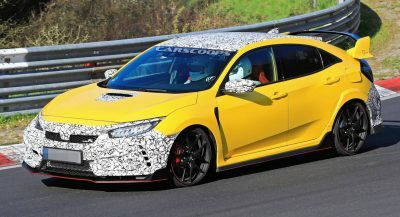 Rumors surrounding a hotter version of the Fiesta ST, probably with the RS badge, have been around for quite some time now. Still, despite the automaker constantly denying it, it seems that Ford might finally be interested in launching the Fiesta RS. Details are very scarce at the moment, but Motoring asked the Ford Performance Europe chief, Leo Roeks, about a hotter Fiesta during the global launch of the new ST. In response, Roeks simply said: “I can’t tell you, but I’m very busy”. This is a small premise to start speculating about an imminent reveal of the Fiesta RS, but while the Australian website suggests that this model is indeed coming, we’re taking it with a grain of salt for now. 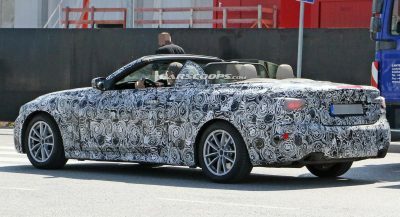 For all we know, we could be looking at a slightly updated version of the ST, with a minor bump in power and some more aggressive styling rather than a full-blown RS. Ford’s challenger to the likes of the Volkswagen Polo GTI and Renault Clio RS uses a turbocharged 1.5-liter three-cylinder engine. 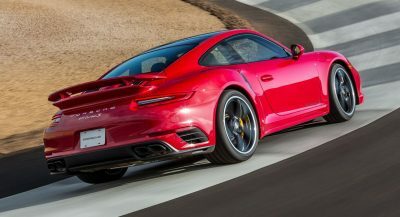 The unit is new, features cylinder deactivation for improved fuel consumption and lowered CO2 emissions, and puts out 200PS (197hp / 147kW) and 290Nm (214lb-ft) of torque. According to official figures, the new Fiesta ST needs 6.7 seconds to cover the 0-100km/h (0-62mph) sprint, a 0.2 second improvement over the previous model. Seems like a lot of effort just to achieve such pedestrian performance numbers. Those figures are for the regular ST. And the brief for that car is overall fun, not drag-racing. Whether or not it’s real, we all know that it won’t come to the US. Always thought an Escape ST made sense. The Escape is available with the larger 2L EcoBoost already. Also I believe the USDM will still see the next generation Focus arrive next year only as an Active semi-crossover, Subaru Crosstrek-like hatchback that’s assembled in China. lol so many people bitching yet they never buy these tiny hot hatches. maybe next time put your money where your mouth is, otherwise you’ll have to deal with what they offer. Actually people do put their money with their mouths are but that’s not enough to change the fact that small cars don’t sell well here in the states. Hot hatch enthusiasts are the minority in case you didn’t realize. Explorer & Expedition would come has GT or Raptor. Fiesta ST, Focus ST, and maybe a Focus RS will probably be added to that list too. Well, VW can take the Focus RS’s spot here in the states with a new Golf R, and Hyundai could take the Focus ST’s place with the I30N. They should definitely make an I20 N as well for the Fiesta ST.
That’s all very well, but will it be any good? Is there really a market in Europe for ST and RS variants? Well we don’t know if it’s any good if they haven’t made it yet. Old Fiesta ST = very good. Focus RS = very good. New Fiesta ST = very good (so far). So no reason to even raise that question. You’re joking right? UK is a hotbed for car enthusiasts. This would sell like hot cakes.